Meeting was called to order by President Eddie Essenpreis. Overview of legislative actions by John Costello. 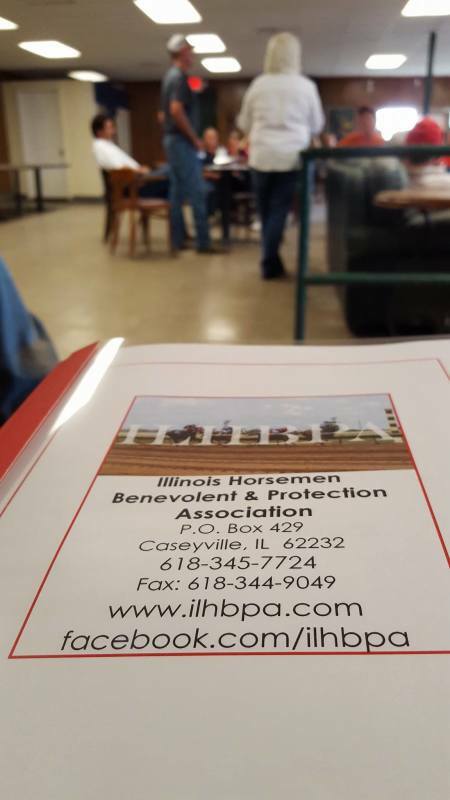 John pointed out to everyone that inside the informational brochures handed out by the HBPA there was a list of legislators that could be called in regards to any of the gambling bills. There will be a veto session on October 24,25 and 26. Also on November 7,8 & 9. Mr. Costello urged any members who wanted to come to Springfield on October 25 for a Lobby Day. Mike and Sis Plasters were the big winners of the Gift Basket. Congratulations! Backside must be completely vacated by October 2. Block barn if you want to keep a tack room. You may leave walkers. However, most are taking the motors. Arrangements. 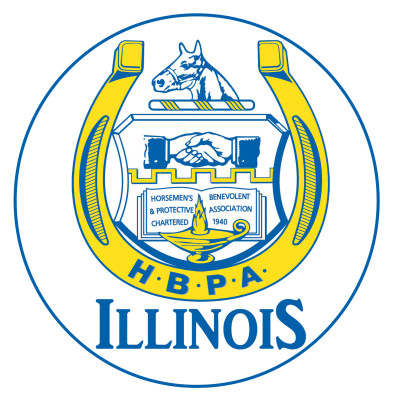 The HBPA office will be open during winter months. Set times for the office will be posted closer to the first of October. Taken with you. There will be some sort of rescue service for any feral cats. The floor was open to questions from the members. Information comes in, we will pass along. Discussion regarding updated website. Asked for any input from members as to what they would like to see and what would be beneficial.